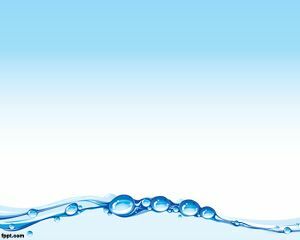 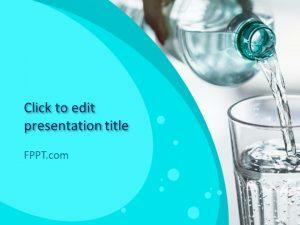 Water Flow PowerPoint template is a nice water template for PowerPoint that you can use to enhance your PPT with 3D PowerPoint template or 3D effects for PowerPoint. 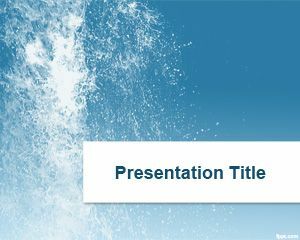 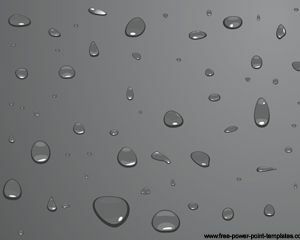 In this case the Power presentations template contains water effect on the background and it’s suitable not only for water related presentations but also for any other PowerPoint presentation or backgrounds that require a water effect or wave effects for PowerPoint. 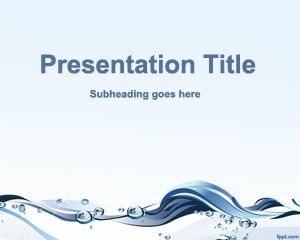 The blue background color makes this template too much professional and attractive as a good PowerPoint template. 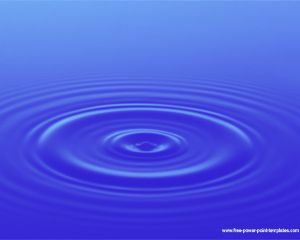 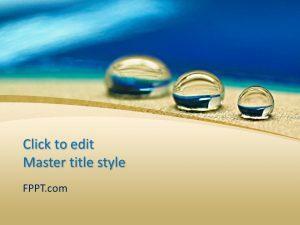 You can download this water Flow PPT template for free.